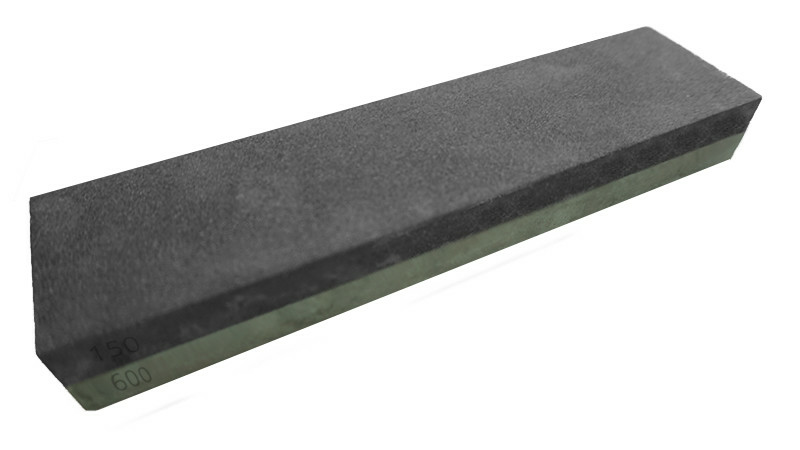 Whetstone for the hard work before the real sharpening process and to flatten other grindstones. - Both sides of the Stone are quite hard. You are able to grind "back and forth"
- The abrasive particles are well distributed evenly and uniformly great. Application: Place the stone before use briefly in water. If it is no longer "bubbles" You can start with the sharpening. If the stone is dry, moisten it with some water sparingly. High quality grindstrone to sharpen blades with Hardeness up to 63 HRC Rockwell. Base for your grindstones so they will not slide on the table. 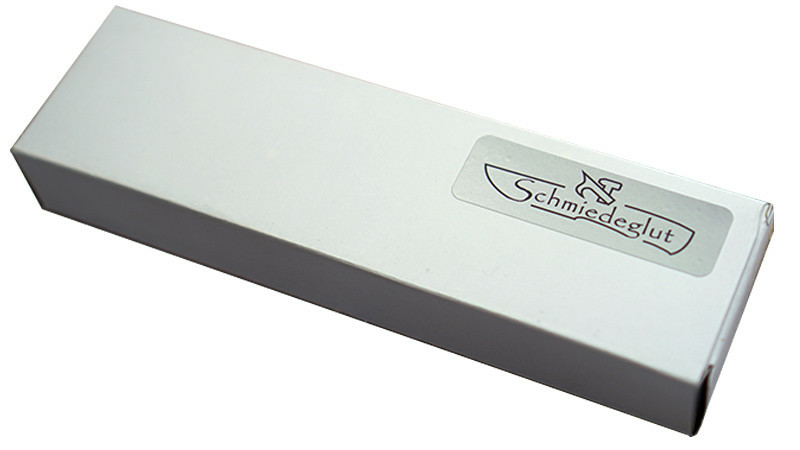 Fits to stone size up to 200x60mm. Size: 60x20mm The Coticule ?Selected? consist of a Coticule top side of 7 to 10 mm and a bottom side of unusable black shist. The Coticule stone has about 8000 grit.